Listen to today's show by clicking here. 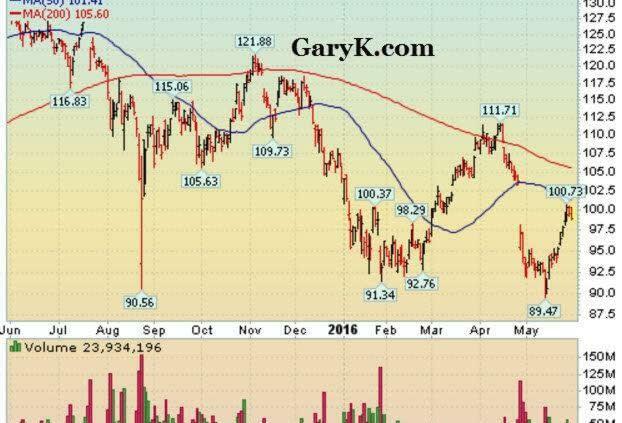 Chart Of The Day: Trouble At The Century Mark? 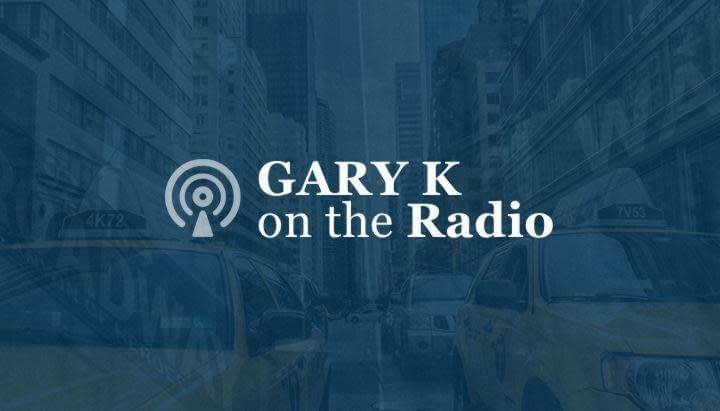 http://garykaltbaum.com/wp-content/uploads/2016/05/11-AAPL.jpg 536 622 Gary Kaltbaum http://garykaltbaum.com/wp-content/uploads/2019/01/gary-k-logo7-01.png Gary Kaltbaum2016-05-31 15:00:192016-05-31 15:00:19Chart Of The Day: Trouble At The Century Mark? They will not need to pay anyone a $15 minimum wage! http://garykaltbaum.com/wp-content/uploads/2015/11/Real-time-strategies-for-your-portfolio-pic.jpg 680 1110 Gary Kaltbaum http://garykaltbaum.com/wp-content/uploads/2019/01/gary-k-logo7-01.png Gary Kaltbaum2016-05-31 12:48:002016-05-31 14:09:17They will not need to pay anyone a $15 minimum wage! Stocks were closed on Monday for Memorial Day. Stocks ended mixed on Tuesday as investors digested a slew of economic data. Tuesday was also the last trading day of the month and stocks rallied for the month of May. On the economic front, personal income and outlays rose 0.4% which matched consensus. The S&P Case-Shiller Housing Price Index rose 0.9%, beating estimates for 0.7%.Elsewhere, Chicago PMI rose to 49.3, missing estimates for 50.7. Consumer confidence came in at 92.6, missing estimates for 97.0. The Dallas Fed Manufacturing index plunged into negative territory, falling to -13.1 from a positive 5.8. Finally, the State Street Investor Confidence Index fell to 106.6, lower than the last reading of 108.6. Gary’s Thoughts: Dow does not reflect the day as other indices did not budge but beware the massive resistance overhead and a few important big name Dow stocks acting blah! 3% Mortgages…that worked well the last time! Did you know that now Wells Fargo is launching a 3% down payment mortgage to moderate and low-income buyers? What’s that line about repeating mistakes? Remember when Bernanke and friends thought housing prices never go down so how can anyone get in trouble? Well, they found out when you don’t have to put any money down and price actually goes down, keys meet doorstep. The same people who oversaw and contributed to the last meltdown are repeating what they did back then. It is utterly amazing that lessons are never learned. They can no longer say housing prices never go down so what gives? Here’s what gives! Fees! When there are not enough buyers…when people are crowded out on price…and when people just cannot afford it, just give it away. Don’t worry. They are still securitizing the stuff. We will just offload it and not worry. So let’s not worry. Nothing here to see. http://garykaltbaum.com/wp-content/uploads/2015/11/Real-time-strategies-for-your-portfolio-pic.jpg 680 1110 Gary Kaltbaum http://garykaltbaum.com/wp-content/uploads/2019/01/gary-k-logo7-01.png Gary Kaltbaum2016-05-31 09:05:462016-05-31 09:05:463% Mortgages...that worked well the last time! San Francisco Regulators Going Nuts! Did you know that San Francisco is becoming the first US city to require health warnings on ads for soda and other sugar-added drinks? What about Snickers bars, Hershey bars, every dessert at The Cheesecake Factory, Yodels, Hostess Twinklies, Red Vines, all non sugar-free gum, Twix, Reeses Peanut Butter Cups, Haagen Daas, the buffett at Wynn’s Las Vegas, Ghiradelli Chocolates (basically started in San Francisco), Dunkin Donuts, Krispy Kreme, Cinnabon, Hydrox (darn, they stopped making Hydrox), Oreos, Chips Ahoy, every breakfast cereal on the aisle, smores, Nilla Wafers, marshmallows, KitKat, Nestles Crunch, Almond Joy, Butterfinger, Mike &Ike, Milky Way, Good and Plenty, Skittles, Twizzlers, bananas foster, Rolos, Scooter Pies, Tootsie Roll, Tootsie Roll Pops, Dove Bars, Toblerone, Junior Mints (great Seinfeld episode), Famous Amos, Nutella, all non-sugar-free muffins, gummy bears, sour gummy bears, Jelly Belly, M&Ms, Hersheys Kisses, candy canes, Starburst, candy corn, candy dots, dipping dots, Now & Later, Charms, Three Musketeers, Life Savers, Sour Patch candy, Oh Henry, Chunky, Reeses Pieces…ok…as you can see, we overdid it but our bigger point is simple…the regulatory nutjobs continue to take over, picking and choosing friends and enemies. Where does it stop? http://garykaltbaum.com/wp-content/uploads/2015/11/Real-time-strategies-for-your-portfolio-pic.jpg 680 1110 Gary Kaltbaum http://garykaltbaum.com/wp-content/uploads/2019/01/gary-k-logo7-01.png Gary Kaltbaum2016-05-31 08:43:512016-05-31 08:43:51San Francisco Regulators Going Nuts! Stock futures are quiet ahead of Tuesday’s open. Stocks in the U.S. were closed on Monday for Memorial Day. Today is the last trading day of the month and investors then have the always fun jobs report coming out on Friday. 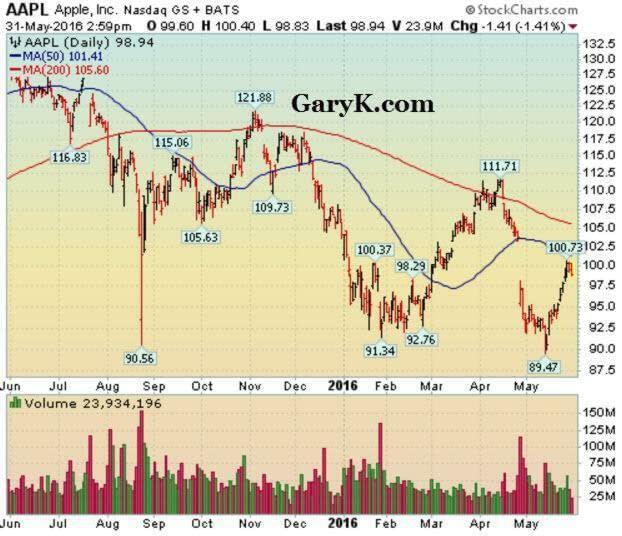 Gary’s Thoughts: QUIET IS A GOOD THING AFTER A MOVE UP LAST WEEK. Gary’s Thoughts: Nothing will come of it but leave no doubt, that beany baby running North Korea is insane. Gary’s Thoughts: Wait! Hold on! Didn’t we just hear China was fine? And you want a $15 minimum wage! http://garykaltbaum.com/wp-content/uploads/2015/11/Real-time-strategies-for-your-portfolio-pic.jpg 680 1110 Gary Kaltbaum http://garykaltbaum.com/wp-content/uploads/2019/01/gary-k-logo7-01.png Gary Kaltbaum2016-05-31 08:17:522016-05-31 08:17:52And you want a $15 minimum wage!